Windermere continues to change in a variety of ways, the causes for these changes and the ways they are managed (or not) are controversial. 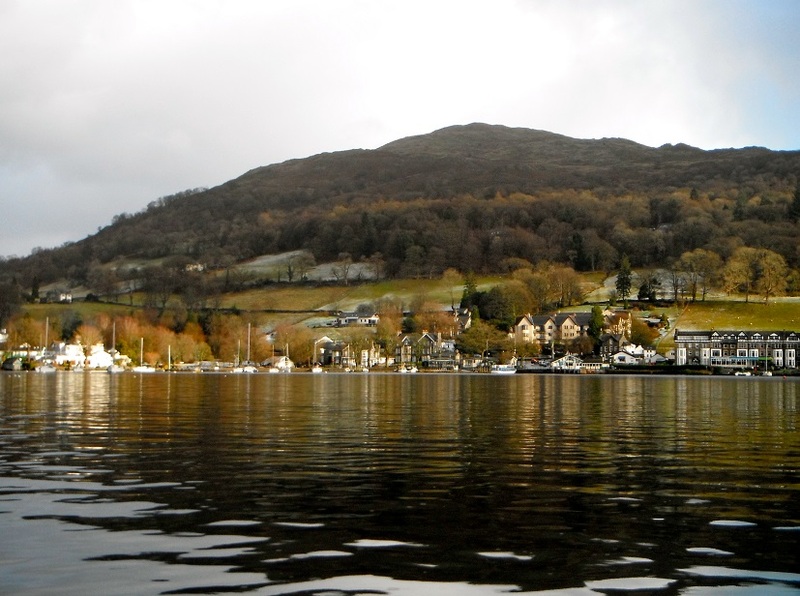 The Windermere catchment has seen a number of changes since the Second World War. The archive has recorded FBA scientists and local residents' views of these changes, making new discoveries along the way. Interviewees described changes related to climate, natural processes such as the loss of mature trees, and the activities of humans. The ways in which humans should be allowed to behave upon the lake and its shores was particularly contentious. For example, speed limit restrictions for boats within the lake polarises opinion. One of the possible knock-on effects of the speed limits is a proliferation in boat moorings around the lake. Whether or not this was a major factor in the loss of natural shoreline features such as reedbeds was also discussed, with one interviewee describing the loss of reedbeds to gravel abstraction in the 1970s. 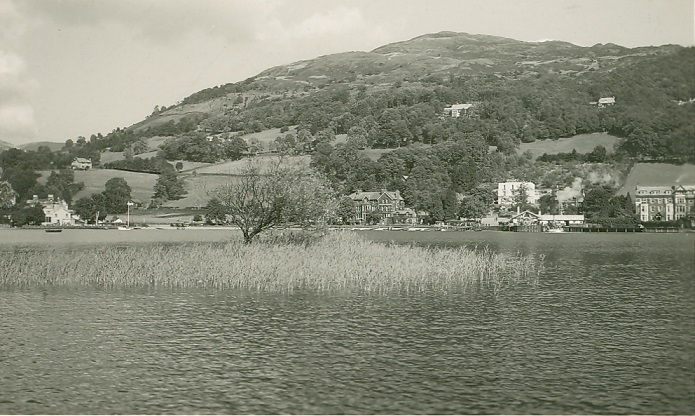 The Clear Waters archive has captured a number of images that demonstrate reedbed loss, the postcard below is from 1920 and shows reedbeds by Waterhead, however by 2012 they have disappeared as shown in the photograph taken by project volunteer Soraya Alvarez Codesal.